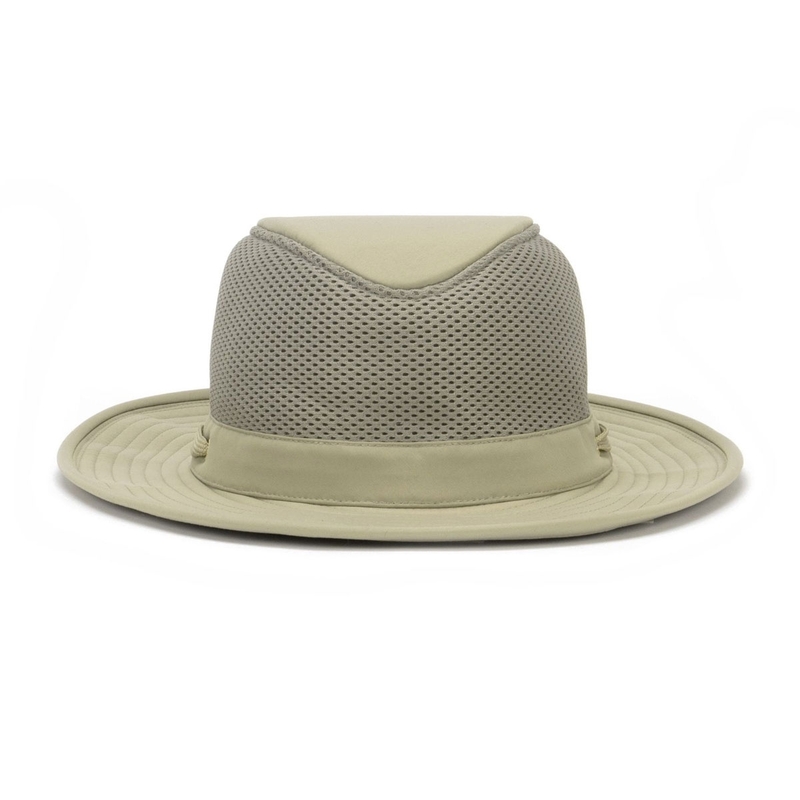 Tilley Broad Curved Brim Lightweight 3 Inch Mesh Hat. 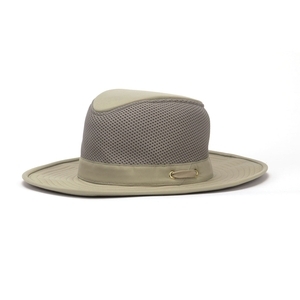 To mix it up a bit we made this crown completely mesh & we made sure that mesh is certified UPF 50+ sun protection. We took one of our more popular silhouettes & added a twist. 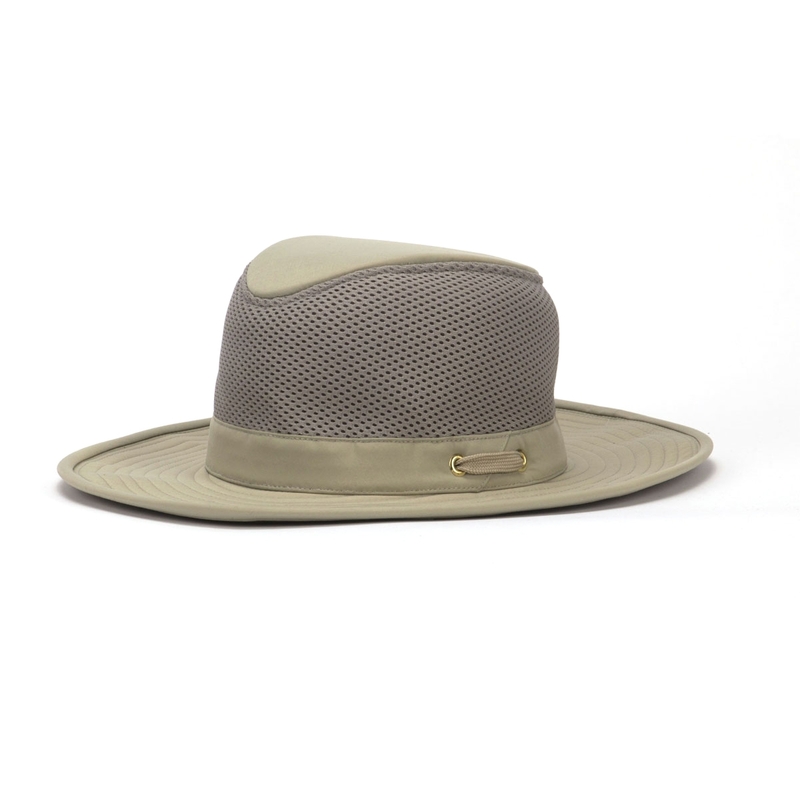 The crown is made up of 3D spacer mesh that is certified UPF 50+ sun protective, allows for great ventilation & gives our AIRFLO® Mesh Hat an overall interesting texture. Purchased for a holiday which starts in two weeks time so as yet unused. However it looks ideal for the purpose being lightweight and very breathable. A very fine hat great protection and cool to wear. Recommended! very nice quality hat.expensive but worth it.sizing was spot on.would highly recommend. 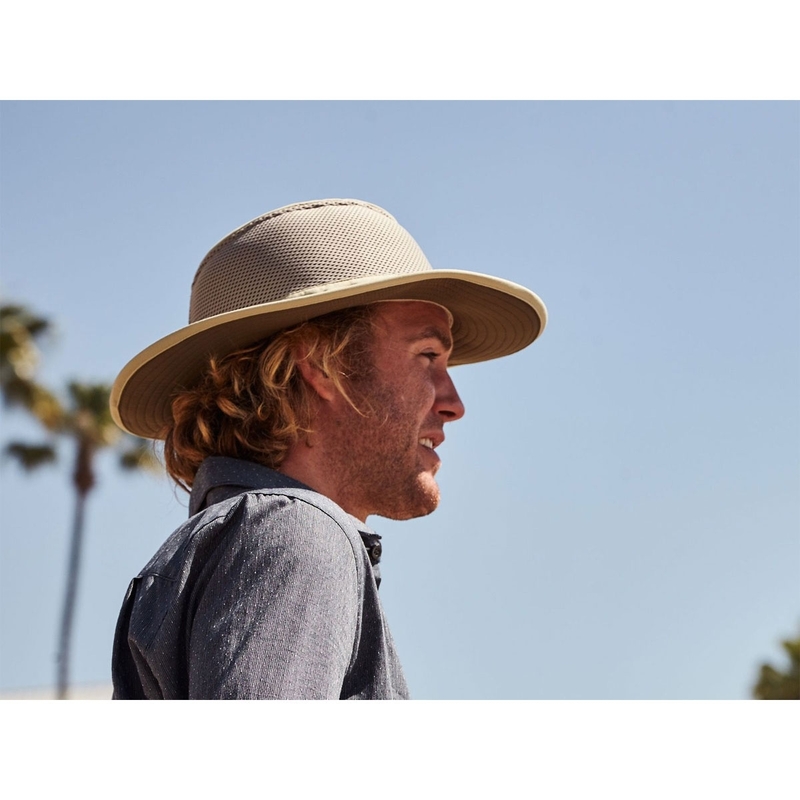 Great Hat, Perfect fit, very light what more do you need all with a very fast delivery.